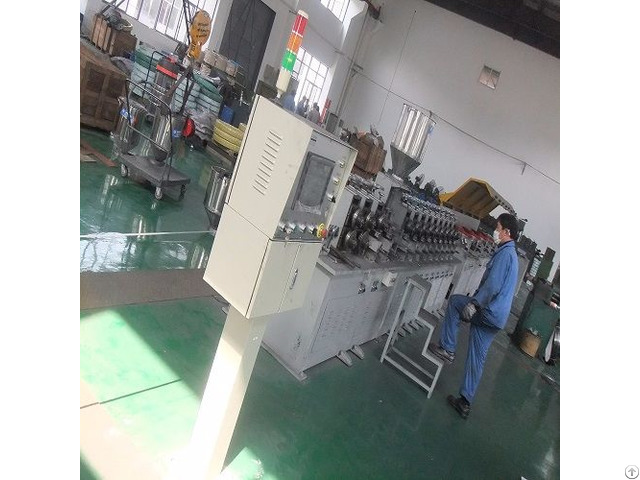 The flux cored welding wire production line possesses the advantages of presently high-tech equipments. The production ability is more than 3000T/year one line. Our engineers are full of experience and they are considerable, they make the equipments solve big problems even by tiny innovation. It’s simple to operate, just need 3 to 4 workers one line.